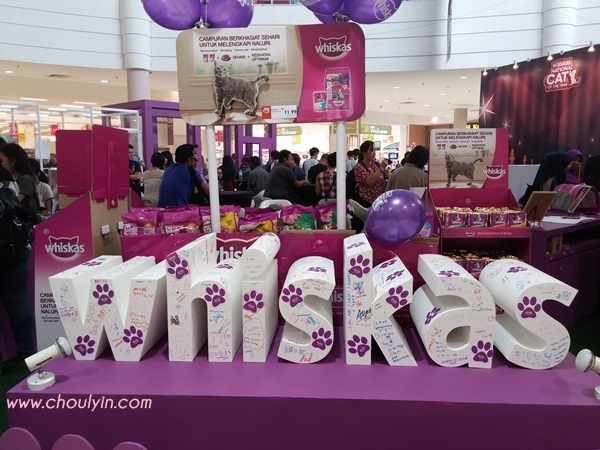 Circle of Life - Malaysia Beauty and Lifestyle Blog: Event: Whiskas names its Cat of the Year!! Event: Whiskas names its Cat of the Year!! I know this is a very late post, but I still want to post it anyway, because it's about something I really love, which are cats!!!!!! Last October, Mars Foods Malaysia Sdn Bhd (Mars) organised a competition to find the WHISKAS National Cat of the Year! But before we go into it, first some photos of some of the contestants!!! This is a cat that I must specially mention. 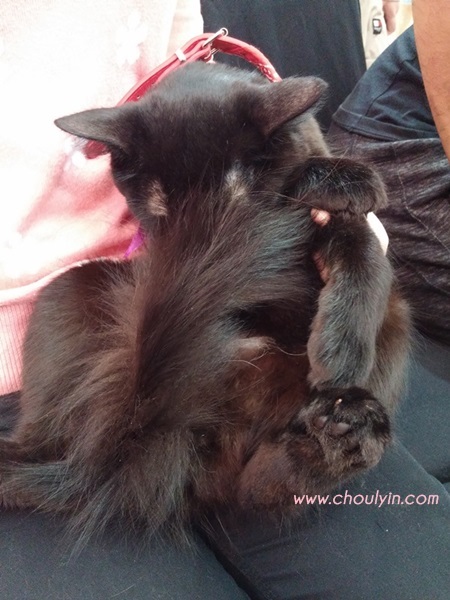 Because when she is shy, she will hide her face with her tail. 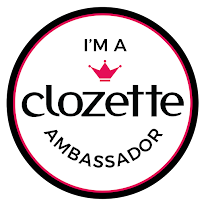 So, on to the post and winner announcement! 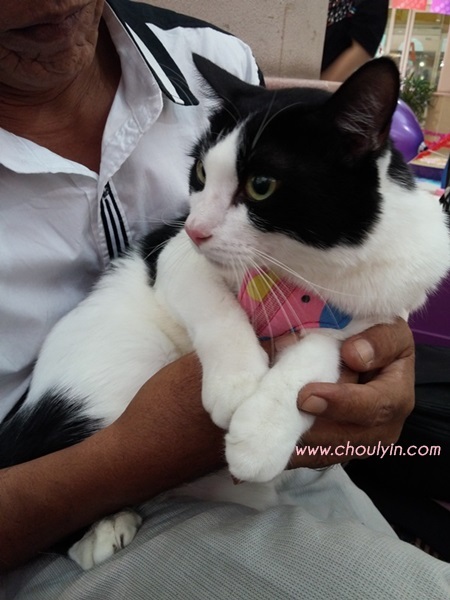 Last October, Mars Foods Malaysia Sdn Bhd (Mars) crowned Cha Cha as the WHISKAS National Cat of the Year 2015 at a Grand Finale for the competition. 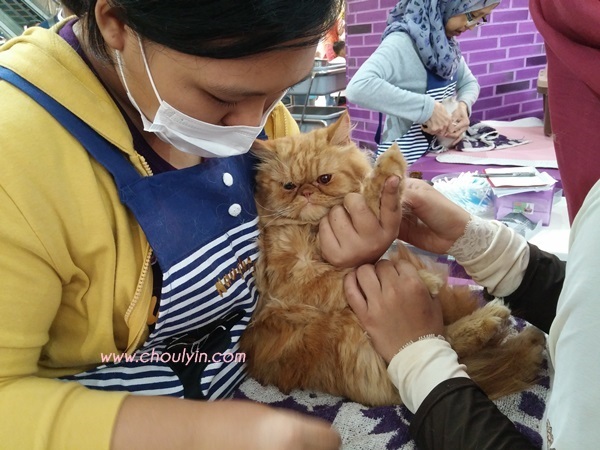 Cha Cha, a five year old cat owned by Nurul Hanin binti Ismail, was judged to be the cat that best epitomised the 3 key signs of a healthy cat - Bright Eyes, Shiny Fur Coat and Lively and Energetic. 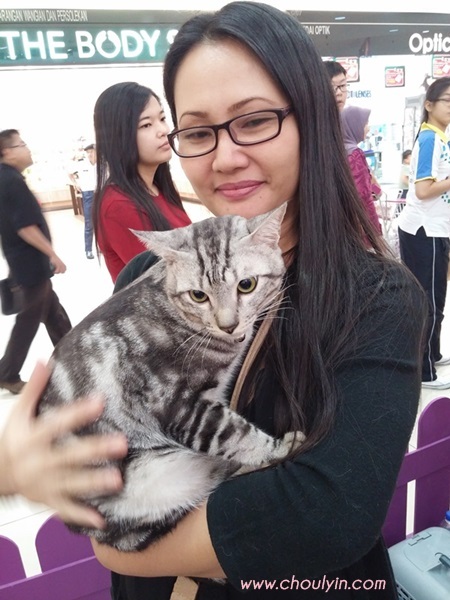 The parent and furkid took home a cash prize of RM10,000 and a year’s supply of WHISKAS cat food. Meanwhile, there were three category winners. Three year old Aany owned by Noor Adilah binti Mohd Rukon won in the Bright Eyes category, Cabella, aged four years owned by Mohd Shadirwan bin Abu Bakar won in the Shiny Fur Coat category, while Jiwa Malaya, a two years eight months cat owned by Mohd Sahrizam bin Samsuri won in the Lively and Energetic category. 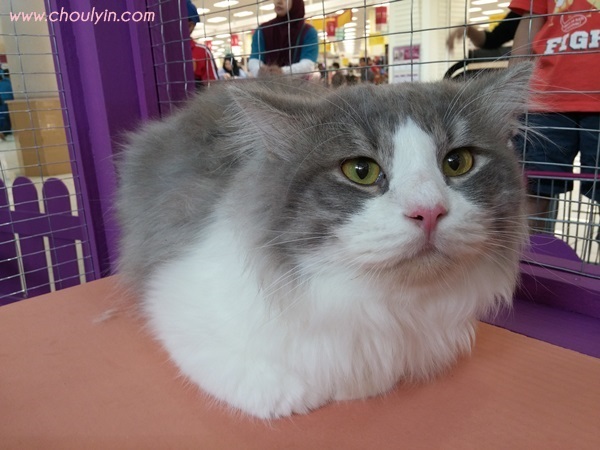 Each category winner received RM5,000 in cash and a 6-month supply of WHISKAS cat food. The four winners were chosen from 15 finalists that appeared at the Grand Finale. The other 11 finalists each took home a Consolation Prize of a 6-month supply of WHISKAS cat food. 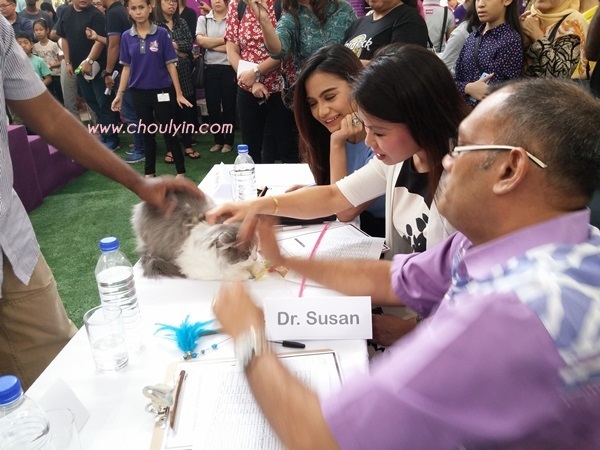 All cats were judged based on three main criterias which are - Bright Eyes, Shiny Fur Coat and Lively and Energetic by a panel comprising celebrity Syakila Nisha Jangir, better known as Kilafairy, Khalid Rashid, President of the Malaysia Cat Club and Dr Susan Wan, veterinarian from Whiskas Malaysia. The competition categories are based on the characteristics of a healthy cat, which WHISKAS’ proprietary Vital System benefits can help achieve. 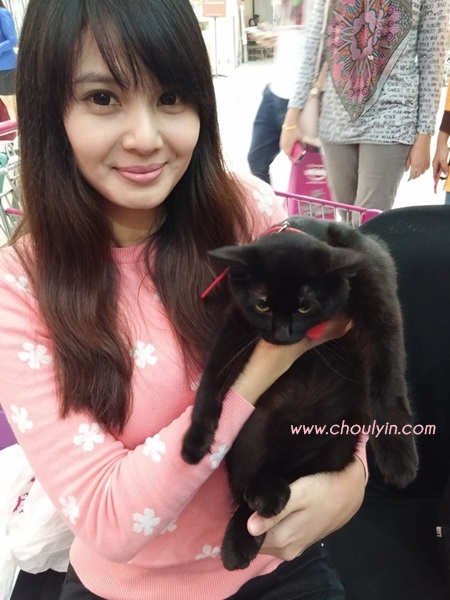 “Malaysia is truly a nation of cat lovers. 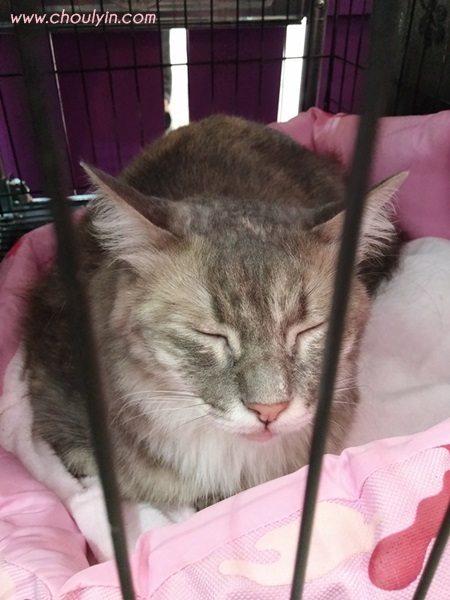 We’ve had a great selection of entries, which made it quite difficult to narrow down the finalists and choose the winners, but I’m glad that we have so many healthy, happy and well-loved cats in Malaysia. 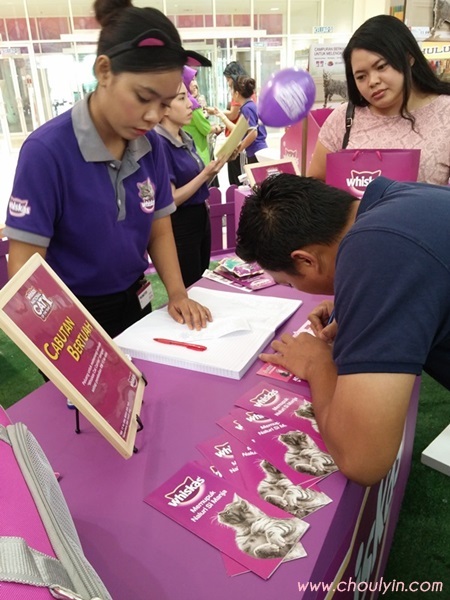 Through our roadshow, we hope to share knowledge on proper cat nutrition and care with even more Malaysians. 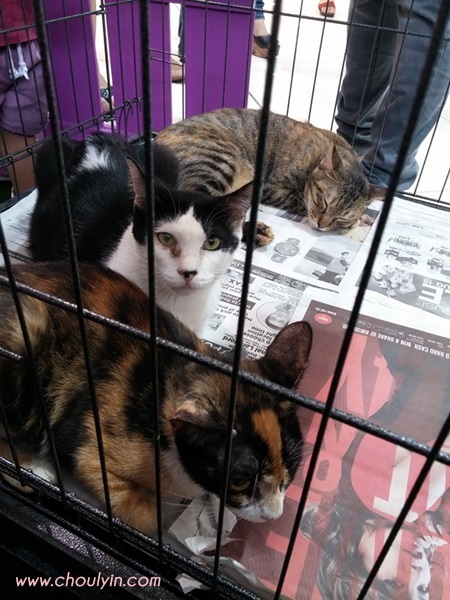 We have also collaborated with PAWS to encourage all Malaysians to give a home to rescue cats, instead of buying their feline pets,” said Yee Pek Kuan, Marketing Manager for Southeast Asia from Whiskas Malaysia. 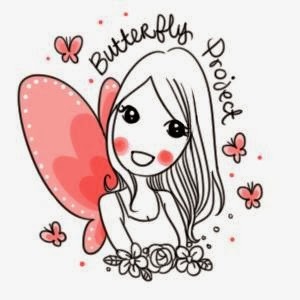 The competition, which kicked off on 1 June 2015, had received an overwhelming response of over 6, 000 entries from all over Malaysia when submissions closed on 31 July. Too bad I didn't manage to To take part, participants were required to send in a photo of their feline furkid in one of the three categories via Facebook or via Pos Malaysia’s normal postal service, together with proof of purchase for any WHISKAS product. 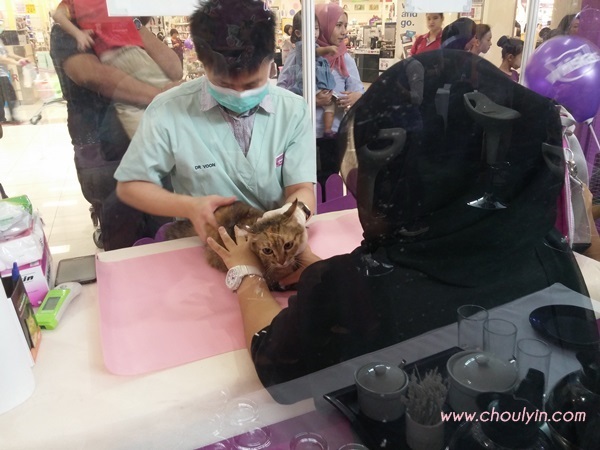 Some of the other activities that they had on that day are also cat grooming, if not mistaken, everything is for free! 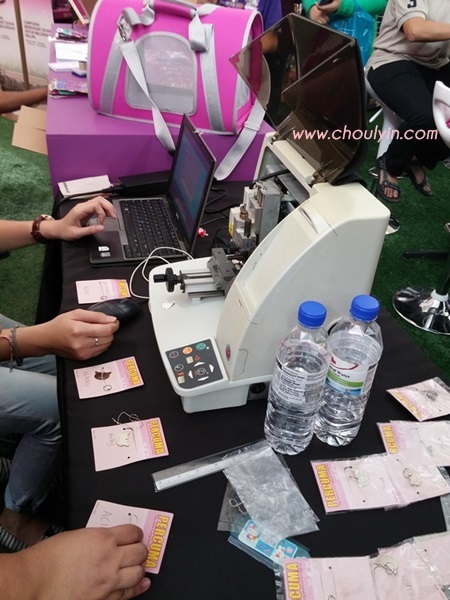 Another activity happening was that they had a booth whereby there was a certified vet to do a quick medical check up for the cats, just to give a quick once-over to ensure that the cats are healthy and robust. 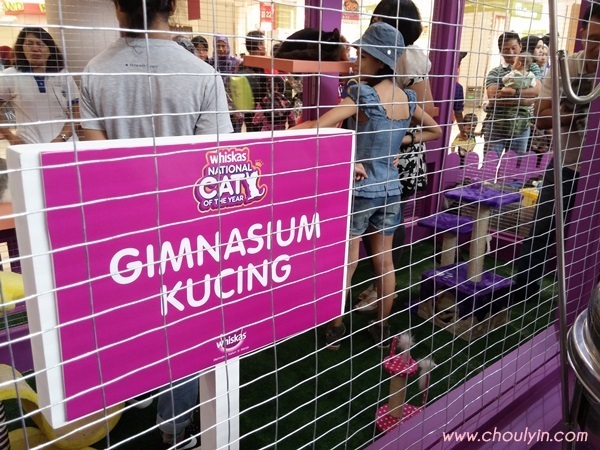 If you already have a cat of your own and wanted to bring them to the place, they also prepared a cat gymnasium for the cats to play in! 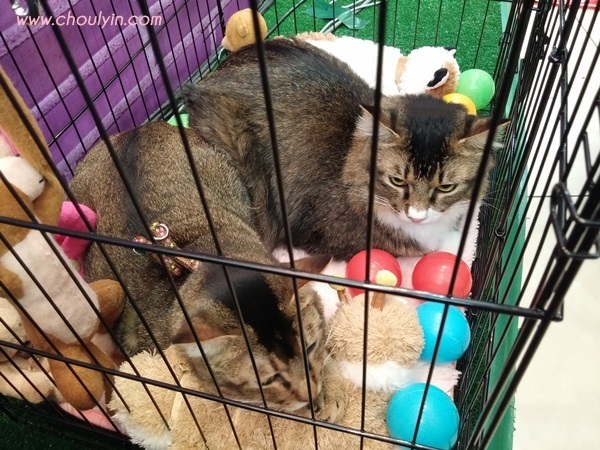 I really liked this event as I felt that they have really put a lot of thought into organising the event, into preparing booths and activities for the cats and their owners. Everything was thought through, and it was such a shame that I didn't bring my cats over to experience it. My favourite part of the event was this machine. 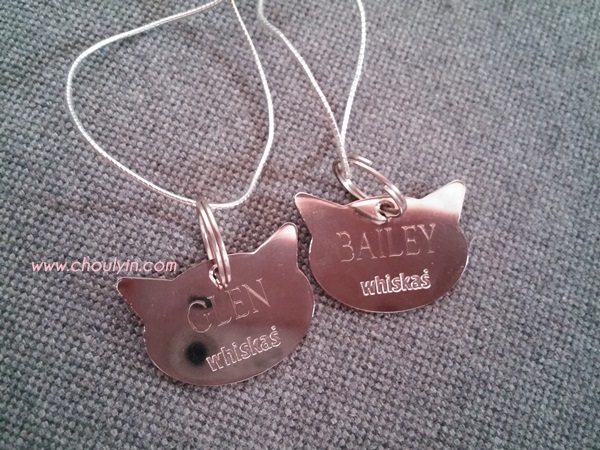 See you at the next WHISKAS National Cat of the Year!